Starting 25th January 2016 you will be able to fly direct from AirAsia’s international hub in Penang directly to Ho Chi Minh City, offering a greater choice of routing from passengers from the northern part of Malaysia, Sumatra and Southern Thailand. The four times a week flight schedule sees AK 1502 leaving Penang at 12:20pm every Monday, Wednesday, Friday and Sunday, arriving in Ho Chi Minh City at 1:05pm. 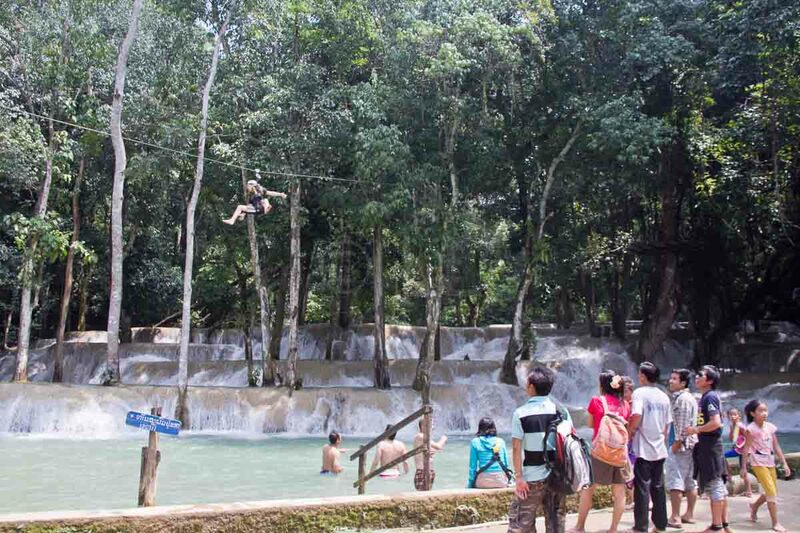 What is there to do in Ho Chi Minh City? 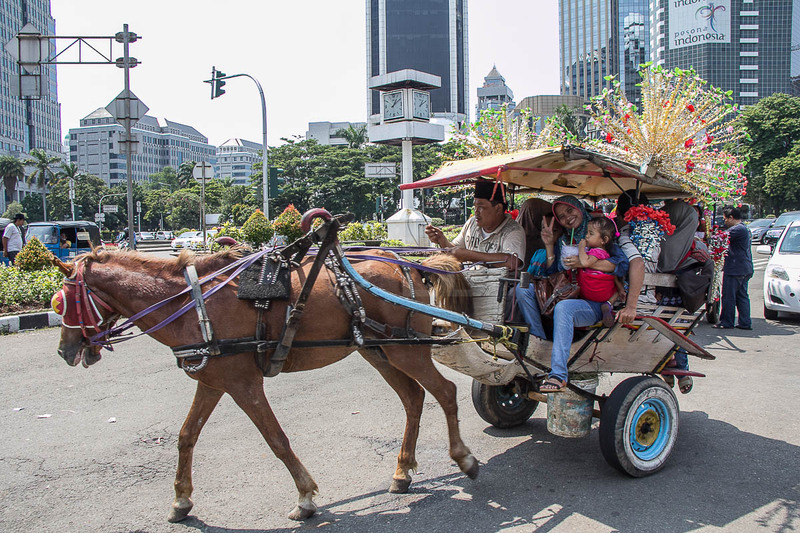 Ho Chi Minh City, still commonly referred to as Saigon, is known for its war history and as capital of the South of the then divided Vietnam. Visit The War Remnants museum, which acts as a reminder to the world of both the first and second IndoChina War or walk through the Cu Chi tunnels to get a brief glimpse into war life under ground. Foodies will enjoy the easily available local food and you can buy souvenirs to take home at Ben Thanh market, the largest marketplace in Ho Chi Minh. Book your seat on the AirAsia website, the AirAsia mobile site or download AirAsia’s mobile app on iPhone and Android devices. 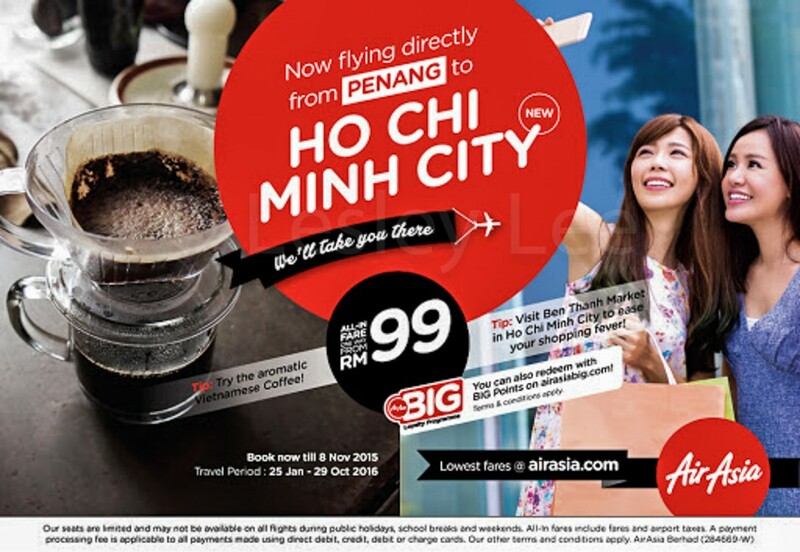 If you’re a BIG member, you can also redeem flights for Penang – Ho Chi Minh City route at the AirAsia BIG site. AirAsia also flies direct to Ho Chi Minh City from Kuala Lumpur with 5 times daily flights and 3 times weekly from Johor Bahru.